Vancouver, British Columbia – A.I.S. Resources Limited (TSX: AIS, OTCQB: AISSF) (the “Company” or “AIS”) has had a successful meeting with the Management Committee and the community of Rincondillas, that occupies most of Guayatayoc III cateo. This was a major breakthough, as we have been working with the community over the past 18 months to arrange this meeting. Phillip Thomas, CEO, David Carabanti, geologist, Federico Gonzales, AIS community liaison and a notary presented to 43 members of the community. The Management Committee said they were pleased with the presentation and would work with the rest of the community over the next week to resolve any outstanding issues. The chairman said AIS received a vote of confidence from the Management Committee as a result of our presentation. 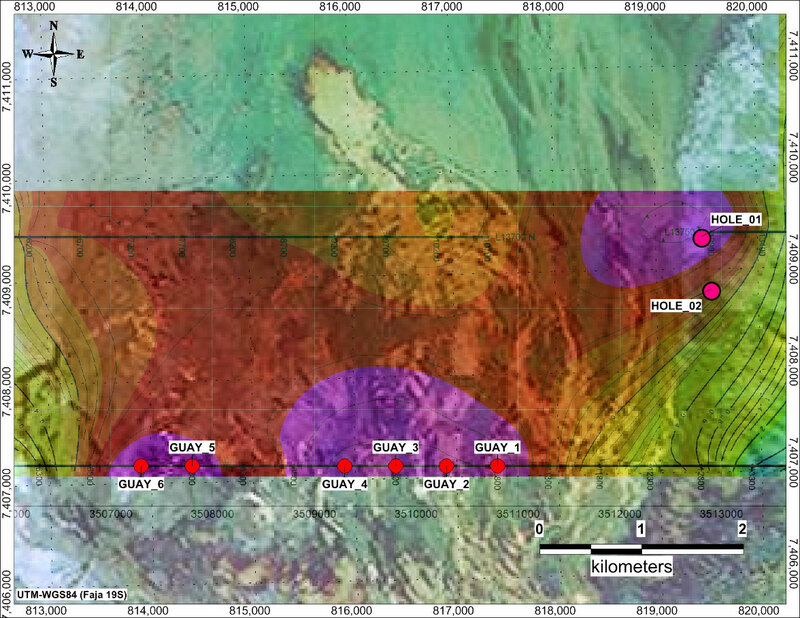 Figure 1 – Shows the geophysics overlay with the dark purple areas having a resistivity below 0.025 ohms per metre, and the hole locations with hole 01 and 02 currently having the road built on Guayatayoc Mina and Guay 1-6 being the holes on Guayatayoc III cateo. The Assembly Notes of the meeting were certified by AIS’s notary and submitted on November 26, 2018 to the Secretary of the Mines Department in Jujuy. AIS has also submitted a request to have the UGAMP meeting held as soon as practical. 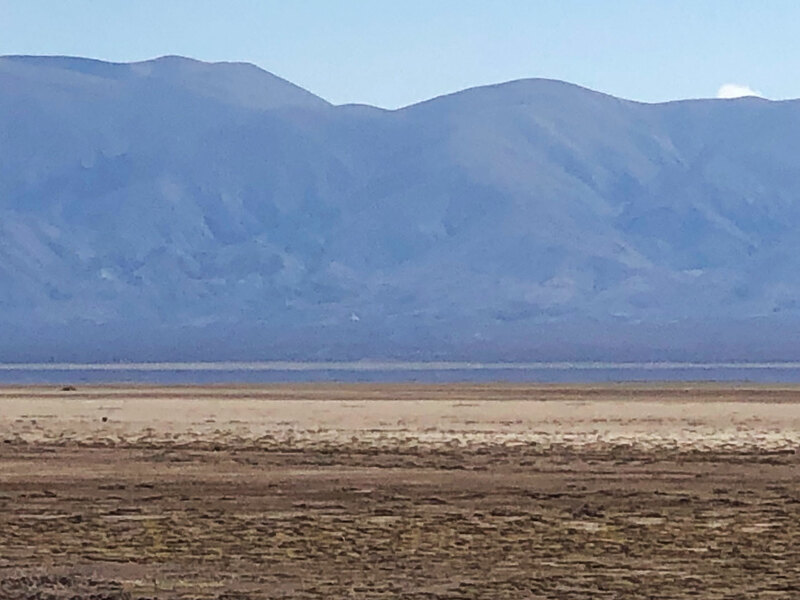 A follow up to these submissions will be a tour of the drill hole locations with the Management Committee of Rincondillas so they can view the location of the road and the two proposed drill holes, Guay 2 and Guay 4. We have asked the Management Committee to permit us to start road construction (which will take 14-21 days) prior to the granting of the drill permit. We envisage a 20 day drilling campaign (10 days per hole) after the drilling permit is issued. Figure 2 – Shows the Guayatayoc III cateo from Rincondillas village with Guay 6 drill hole 5.7 km away.